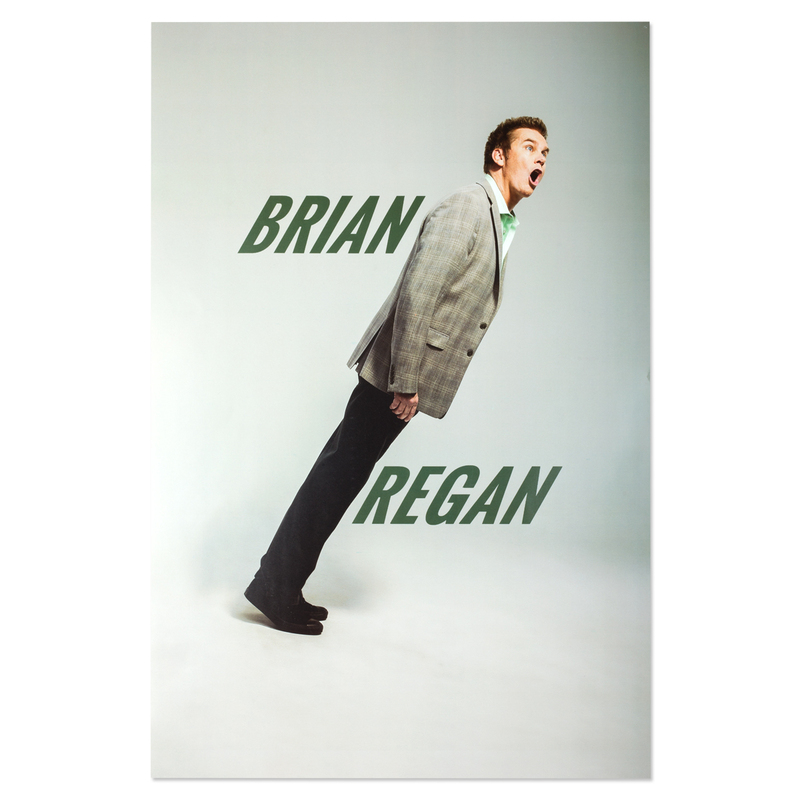 Brand new Brain Regan poster, printed on 100 lb. paper with an aqueous gloss coating. Measures 16" x 24".